Brolsma Design Build transforms outdated houses and ill-sized rooms into timely and spacious homes. 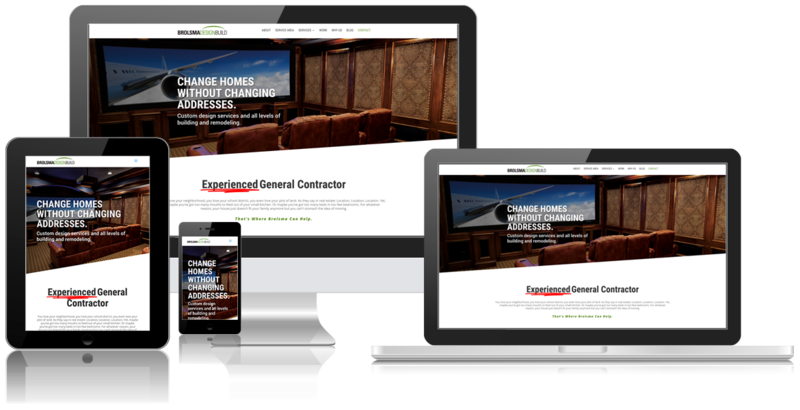 They’re a remodel and renovation company with relevant experience and design expertise. Brolsma Design Build helps people turn the home of their dreams into reality. They build additions, facilitate upgrades and remodels, and give the homeowner a fresh set of eyes to see what their house could become. While they rely solely on word of mouth referrals, they saw the wisdom in establishing an online presence and came to Blindspot-Advisors so that we could do our own expert building on their behalf. The results speak for themselves. Brolsma Design Build is a remodel and renovation company serving the needs of people who love where they live but need some serious updates to their homes. When they needed a new logo and website to put their brand online, they went looking for a team with equal experience in building and design in the digital world. 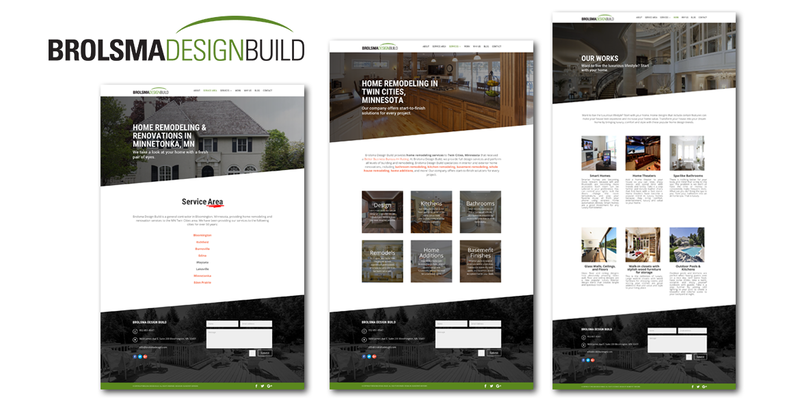 Blindspot-Advisors built a space for Brolsma to showcase their work and connect with their customers on the web.